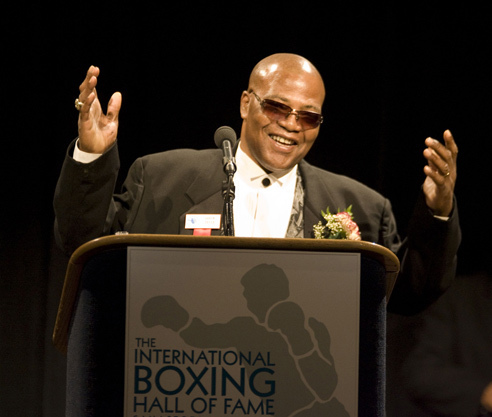 CANASTOTA, NY - OCTOBER 9, 2016 - The International Boxing Hall of Fame announced its flags will fly at half-staff in memory of junior welterweight champion Aaron “The Hawk” Pryor, who passed away today in Cincinnati, OH after a long battle with heart disease. He was 60. 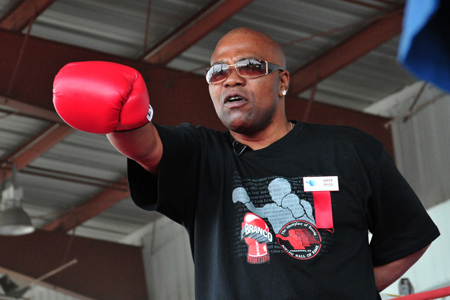 Born October 20, 1955 in Cincinnati, OH, Pryor turned pro in 1976. 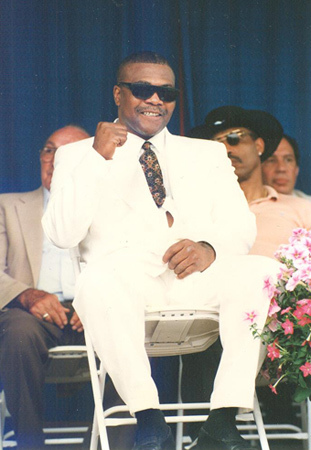 On August 2, 1980 he scored a 4th round knockout over WBA junior welterweight king Antonio Cervantes to begin an impressive title reign that saw him defend the strap eight times before adding the IBF title to his collection in 1984. 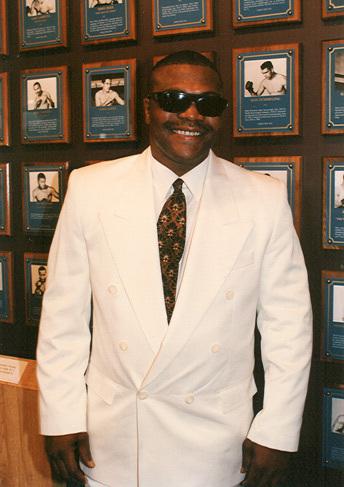 During his career Pryor compiled a 39-1 (35 KOs) record with wins over Alfonso Frazer (TKO 5), Gaetan Hart (TKO 6), Lennox Blackmoore (TKO 2) and Miguel Montilla (TKO 12). 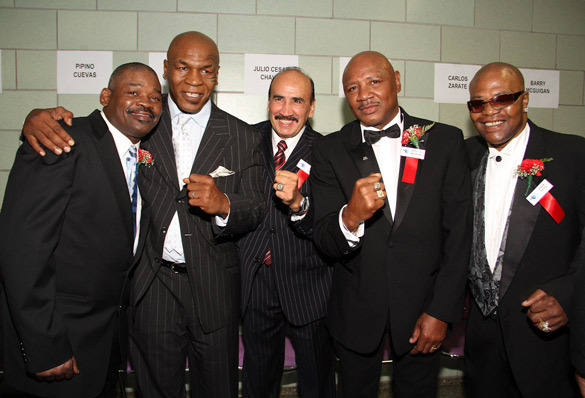 In 1982 and 1983, he engaged in two legendary wars with fellow Hall of Famer Alexis Arguello (TKO 14, KO 10). 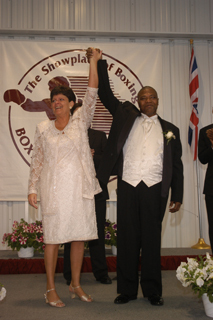 In 1996 Pryor was elected into the International Boxing Hall of Fame.